From synopsis to publication I spent seven years on this book. 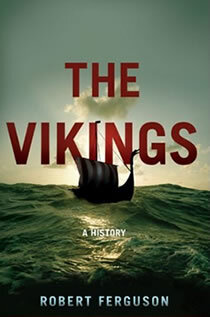 I had done a lot of research on the Viking period before writing Siste kjærlighet but historical knowledge is an expanding universe and I quickly realized that much of the art in writing this new history lay in knowing what not to include. I was also determined to try to tell the story as a more or less continuous narrative. 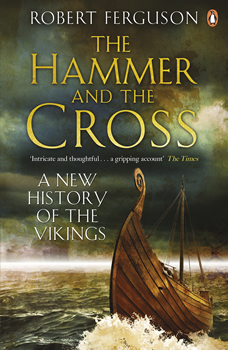 The Hammer and the Cross is intended to satisfy the curiosity of the intelligent general reader about this period of history, and to try to place the Viking Age within the continuum of European history.